Shatner will be sharing fascinating and humorous stories from portraying the original Captain Kirk in the Star Trek television series and movies, and from his career spanning over 50 years as an award-winning actor, producer, director and writer. 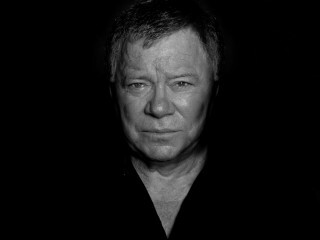 Fans will also have a chance to ask Mr. Shatner their question during the audience-led Q&A. A limited number of VIP tickets will be available which include premium seating and a photo opportunity with Mr. Shatner.